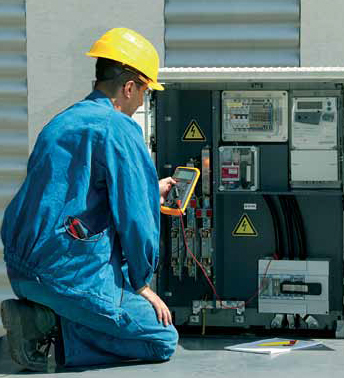 One system, two solutions: energy point and measuring point. The most stable cabinet available on the market. Massive, the wind will not topple it. If it is in the way, it can be relocated. It can be hidden either by painting, or in walls and fences, making it invisible.